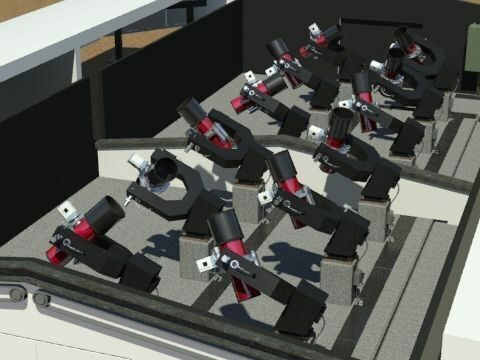 Astronomical Terminals are designed for multiple access of remote users to telescopes for independent observations. In addition, Astroterminal provides synchronous tracking of the set sky section at the same time by all telescopes for astrophotography of global sectors. Astroterminals are interesting for universities, schools, professional bodies and associations. We undertake design, construction on a turnkey basis and subsequent long-term technical and service maintenance anywhere in Russia or around the world.